WordPress site makes about 33 percent of the over one billion web pages on the internet. Studies have shown that the attention lifespan of an average human has reduced compared to what we had ten years ago. Therefore, speeding up your website should be one of your top priorities as a website developer or owner. It helps improve users experience, decreases bounce rate, increases leads and above all will help increase revenue in the long run. So, in order to remain competitive, your website needs to load at optimal speed. You have heard the saying that time is money, the same thing applies to the Internet world, every minute you spend on the internet count. Unlike the nineties where people would wait for some seconds to load a website these days, speed is king, the faster the better. No wonder we have fast cars, fast foods, fast internet, fast network and similarly, fast website. This is one of the reasons Google has made website speed a factor for Search Engine Optimization (SEO). It is therefore required to know how to increase your WordPress page speed. Why You Should Increase Your WordPress Page Speed? The reasons are many. Some of them are like below. There are a couple of factors that may slow your site. How to Test Your WordPress Page Speed? This is a powerful tool that allows you to access and check site speed from different locations. This will give you an idea of how the site load across different locations. It uses different metrics to determine the site speed like the number of redirects and your website speed compared to other websites. To perform a website test, enter the website’s URL in the site field, select the location and click start test. It takes less than a minute to complete. It will provide the result of the website speed and suggestions on things to work on to increase your speed. GTMetrix is another great tool for testing your website speed. it has different metrics that help to determine the site speed during a test. Just like the Pingdom the GTMetrix also provides analysis and suggestions on how to optimize your site for best results. To test the speed of your WordPress site is simple, enter the URL on the home page, click analyze and wait for the website to load, it, however, can take a longer time due to the fact that it does a thorough analysis of the site, as a result, a little more time is required. The time taken is also dependent on the number of sites on the queue at that particular time. This is a tool developed by Google it comes improved with the latest update which rates your site based on how it is performing, unlike the previous version that rates website based on what is missing. 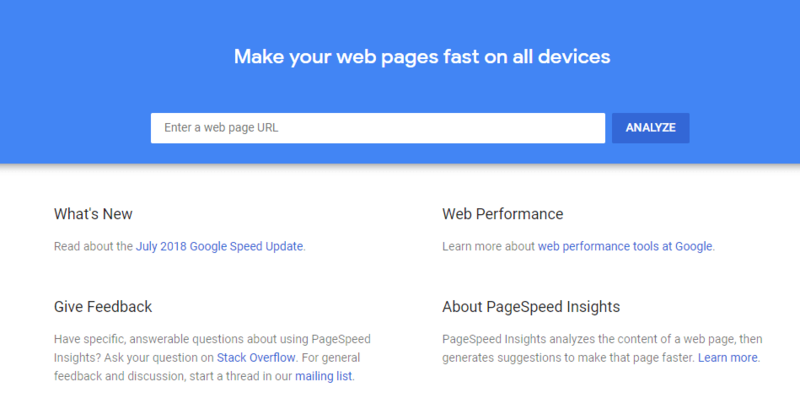 The google page insights provide an easy and smart way to test the WordPress page speed across desktop and phone offering you suggestions on how to improve your website. After testing your website, you might notice one or two things to tweak on your site to improve the site speed. Firstly when it comes to having a fast website, it all begins with choosing a good hosting company. That is to say, your website host will affect your website speed significantly. In the process of trying to choose a web hosting company, you are faced with several options, the expensive ones, and the cheap ones. Some of the cheaper ones may even provide you with more value. But it all comes at a price. In other words, a cheap host may mean a pretty slow website and sometimes lots of downtimes. However, one of the best ways to fasten your site speed is to choose a great web host company. Therefore having a great host is the foundation to having a website that loads fast. A bad website host may nullify all other optimization practices on your site. Activating https has been known to not only make your website secure but also helps to increase the speed of the site. You need to first activate a valid SSL certificate then make the changes on your site. Another easy way to increase your website speed is to upgrade your PHP version to the latest. PHP 7.0 and above is known to be faster than older PHP versions. To upgrade your PHP version, Login to your Cpanel, under the software Menu Locate Select PHP Version, select the latest PHP version from the drop-down menu, click set as current. Once you are done, click Save. WordPress is an open source program, therefore will often require frequent updates. Another way to increase your website speed is to make sure your theme, plugins and your WordPress site are always updated and up to date. If you have old plugins or theme that is not up to date or not compatible with your current version of WordPress it will drastically slow down your site. Some WordPress theme and plugins are built with optimisation in mind that way the website is light and will easily pass the speed tests but some themes and plugins are bulky thereby, making optimisation almost impossible. If you have high-quality posts and unique images on your site, there is a high chance that people will always try to steal your content and this happens when other websites serve images directly from your website to their site. Rather than uploading the images to their own site they use the image URL from your site increasing the number of processes on your site. Remember to edit the yourwebsite.com to your own domain. Another smart way to enhance the speed of your website is the use of lazy loads. Activating lazy load on your site ensures that all your site content doesn’t load all at once, it loads the content of the site as you scroll down the page. You can lazy load images, content, comment, videos, etc. Minification is a way of optimizing your codes in a way that makes it easy to process by the server. When you write code, it is written in a human-readable way thereby adding so many spaces and lines to your site which is not needed by the browser, the way of removing these lines and the code made in a single line are called minification. It helps to increase the WordPress site speed. HTML: These are the main codes used in developing the pages of your website. CSS: These are the style sheet used in styling your site. The cache allows the browser to store some files temporary so the page loads faster the next time the users visit the page. Some WordPress plugins provide easy caching for complex actions which help you to greatly improve your cache management. WP Rocket: This is one of the most highly rated plugins which comes as a premium plugin. A Content Delivery Network (CDN) is a network of proxy servers located at several locations across the world. Each of these servers contains a copy of your site which is quickly delivered to users based on their location. Using a CDN also ensure your site is hack-resistant because your traffic sources are coming from multiple locations. To speed up your website, you need to install a CDN on your WordPress. The examples of a CDN includes are Cloudflare, MaxcCDN, Sucuri, KeyCDN, Rackspace, etc. Leaving unused plugins will automatically add some extra weight on your site which may greatly affect speed, it is, therefore, important to delete or uninstall unused plugins. Pingbacks and trackbacks are WordPress components that track and alert you whenever someone links to your blog. This service, however, generates lots of requests which may increase or impact on the server resources thereby causing a site to slow. It is therefore advised to turn it off. Turning the pingback and trackback off is simple. Go to your Dashboard on your WP Admin > Settings > Discussion then uncheck “allow link notification from other blogs (pingbacks and trackbacks). This is known to make WordPress site faster. 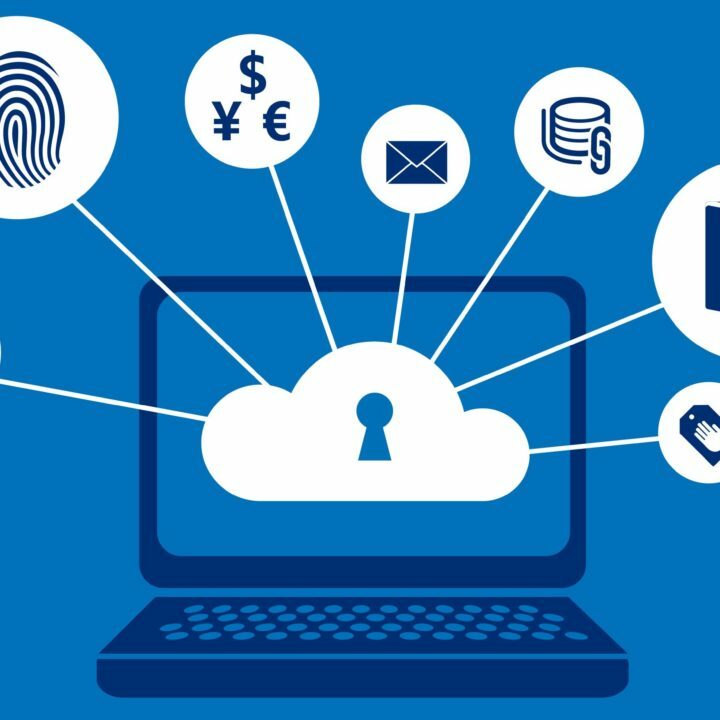 The database is the storage area that stores every files and activity on your site, in other words, it saves information that is both useful and some that are not useful to the users. It is, however, necessary to clear the clutter off your database and reduce the size of the database. To optimize your database for speed, you can use the WP-DBManager to manage your database it will not only optimize but also help you repair and delete unused and unnecessary files in the database. The WP-Optimize is also another great tool to optimize your database. Large image files are one of the major contributors to a slow site. The easiest fix for this is to reduce the side of an image before posting. There are several other methods to reduce image size before posting. In other words, these are samples of Imagify, reSmush, WP Smush, Compress JPEG & PNG images, etc. In conclusion, I will suggest before installing a theme or plugin, make sure it is well optimized and always ensure your site is up to date. However, before you make any code editing, make sure you first backup your site and understand what you are doing. Now that you know how to make your site faster, it's time to implement and improve your site. And finally, don't get worked up trying to achieve a 100/100 rating. Once your site loads below 2 seconds you are good to go.